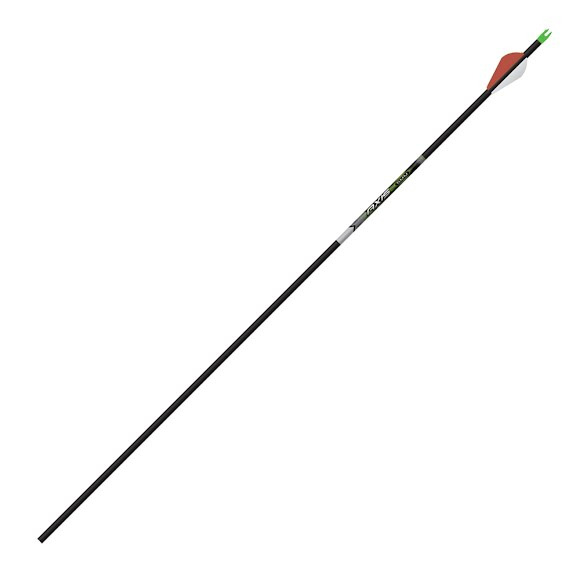 Easton Archery's hands-down proven small diameter all-carbon arrow. Faster, Deeper, Deadlier. Easton Archery &apos;s hands-down proven small diameter all-carbon arrow. Faster, Deeper, Deadlier. Measurements 5MM Diameter, Stock Length: 31.5"